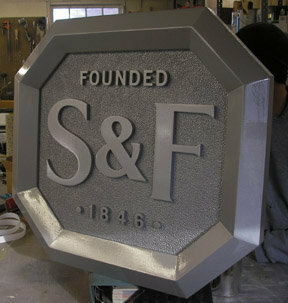 McNamara Signs has been creating outdoor plaques for Seattle customers for over 20 years. We offer high quality plaque signs at affordable prices with fast turn around. 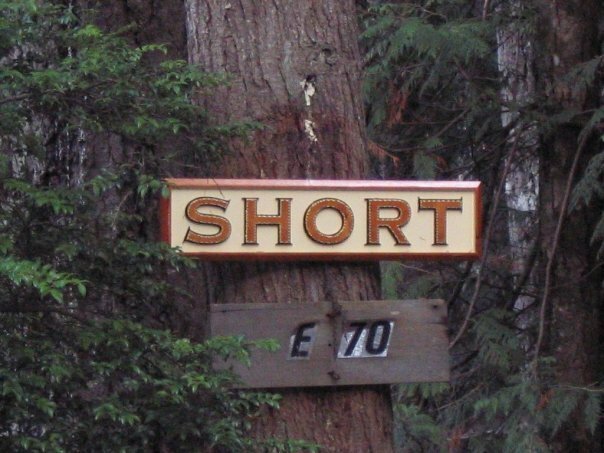 We specialize in creating unique outdoor Seattle plaques for your business, company or organization. Custom designed plaques for your office or event helps you stand out. Let McNamara Signs create a beautiful, customized plaque for your business or office. Our sign craftsmanship and unique design will attract attention and lend an added touch of professionalism to your workplace. Customized plaques and awards are also a wonderful way to honor a special occasion, commemorate an event, or acknowledge excellence. We offer a wide variety of materials and can engrave on just about anything you can imagine. Contact us and tell us your ideas!